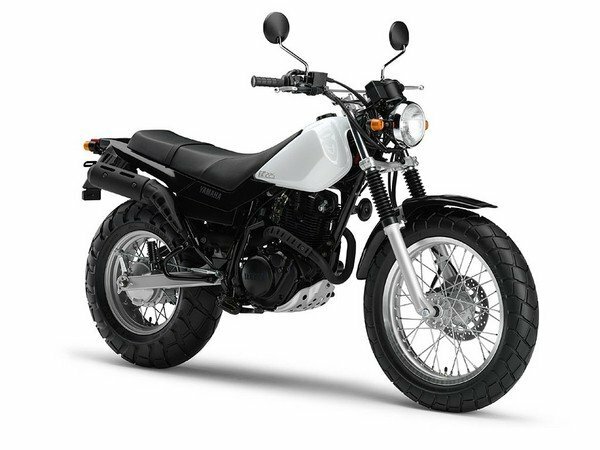 Half way down the page in this link is 2012 Honda XR650L for $9000 US. $9000 US seems like a ton of money for a three year old bike. Cheapo Chinese bikes zip around Barahona, carrying as many as three people. They are not all that durable, but they cost only a fraction of this $9000 price. Parts are lots cheaper and easier to find, but probably need replacing more often. I doubt that you could get a Loncin 125 to go much over 60 mph with just the rider, but perhaps you might not want to. Having had a couple of chinese bikes I would rather buy a used Japanese bike that last longer and can be repaired anywhere.I have a mid 80's yamaha 100cc two stroke and it is by far the best bike I ever had in this country as far as reliability and repairs. It is a very bad idea to go fast in this country. I like to take my bike on dirt roads alot as well so a smaller bike works for me and it is easy to take into the house at night. I can go virtually anywhere where most riders wouldn't. What are you gonna do with a motorcycle? What're your missions? frank12 is also an expert and a superior rider. This is just one man's opinion, but for your needs a 650 is waaay overkill. They are large, and it's more difficult to just jump on a large bike and scoot down to the beach or store. The power is excessive. Don't get me wrong, big power is fun...in the right environment. Big power is best used for higher speed cruising, like autopista cruising. Beyond that, the power of a big bike is wasted. Consider something in the 200-250cc range. Plenty of juice for almost any road-even autopista for short periods-and small/light enough to just get on and go. That will take you anywhere easily and in good comfort...including sand. You can go to the importers and have one brought in. And-again, just an opinion-I would not shy away from Chinese bikes anymore. 5 years ago, yes. Now? No. Almost ALL bikes under 250cc's are now manufactured in China, even Japanese brands. Why? The Japanese could not compete with thee Chinese brands on cost, especially since the Chinese quality has skyrocketed in the last 3 years. Once upon a time, "Made in Japan" meant junk. "Made in Korea" meant junk. No longer. And now we are seeing "Made in China" no longer necessarily means junk.